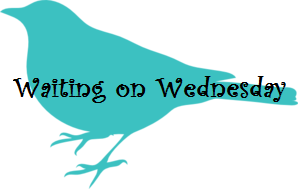 Waiting on Wednesday is a weekly meme started on Breaking the Spine, where you can showcase which books you're eagerly waiting for! I loved both, Clockwork Angel by Cassandra Clare and Unearthly by Cynthia Hand, so I can not wait to find out what happens next! If you haven't read either of these, you really should! So what are you waiting for? Leave a comment with a link to your Waiting on Wednesday! Two very good choices. I really liked Unearthly. New follower. Come visit me over at Livre De Amour-Books of Love Blog. I can't wait for either of them to come out. Clockwork Prince is definitely on my TBR list! Awesome choice! I haven't read Unearthly, but I'll definitely be checking it out because Hallowed sounds really interesting! @Kelly, Unearthly is a great! You should check it out! It has angels, which I know is getting a little overrated, but this was so unique and different it was great! I'm waiting for Hallowed as well. I loved Unearthly! 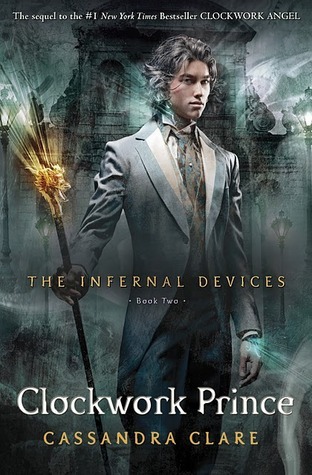 I have an ARC Clockwork Prince.